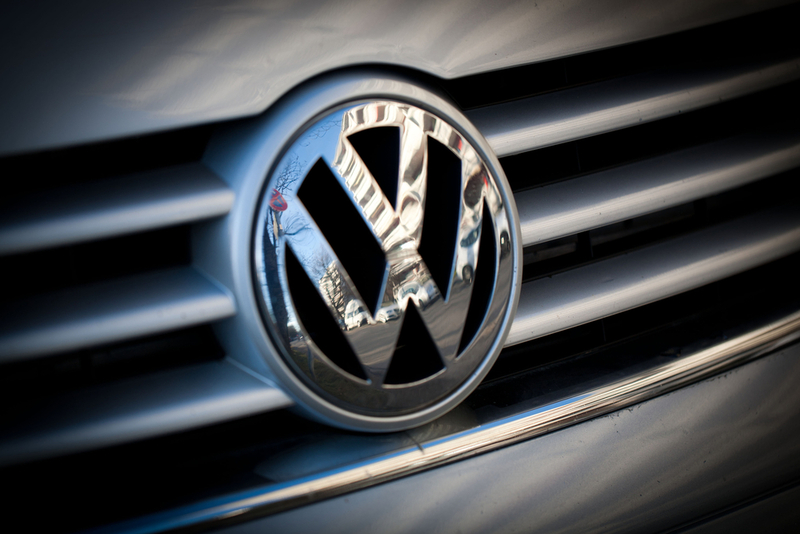 As a VAG specialist garage, where possible we only use genuine parts, supplied directly to Vasstech from the Volkswagen Group. Our group of highly-skilled VAG-approved mechanics will only use genuine manufacturer supplied parts, oil and diagnostic tools which ensures that your warranty is never put at risk of being invalidated. Vasstech is a leading independent Volkswagen, Audi, SEAT and Skoda specialist, supplying our customers with bespoke services and utilising dealer-quality diagnostics, tools, technology and parts to ensure we can offer a manufacturer quality of repair at the best price point. When you leave your vehicle at a Vasstech garage, you can expect a high standard of workmanship and customer care. We aim to inform and educate our customers to ensure a complete understanding of the work carried out and essential aftercare to keep your motor running for longer. We endeavour to offer quality service whilst remaining competitive in price and acting with integrity throughout every step of works and repair carried out. Our customers trust us to provide a high level of repair and customer satisfaction, with customers returning to us time after time. Every service, MOT or repair we carry out will be compliant with your manufacturer's specific warranty stipulations. Servicing VW, Audi, SEAT and Skoda vehicles at an approved VAG garage such as Vasstech will ensure that your service book is up to date and that your warranty is not at risk of becoming void. Although we strive to offer a dealership level of quality service, we do not compromise on quality in order to offer you a more affordable option in comparison to other garages. 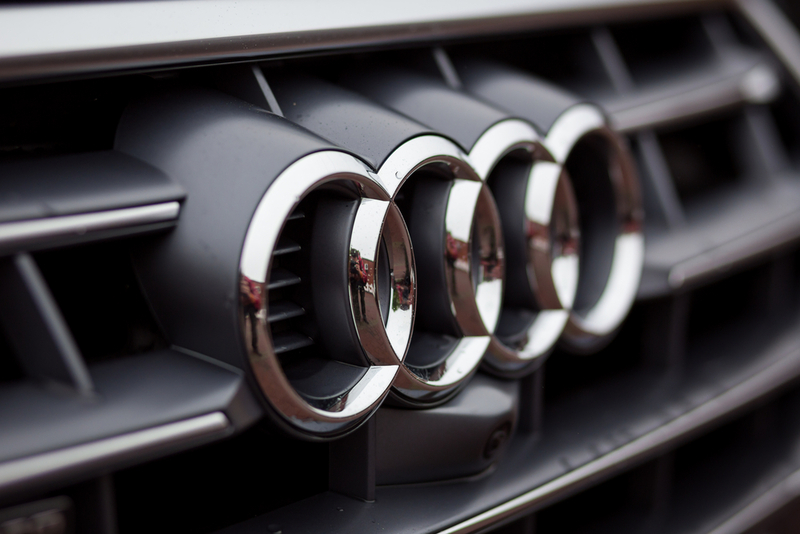 If you’re looking for a VAG-approved garage then get in touch with Vasstech today, a leading supplier of VW, Audi, SEAT and Skoda services in the North of England.